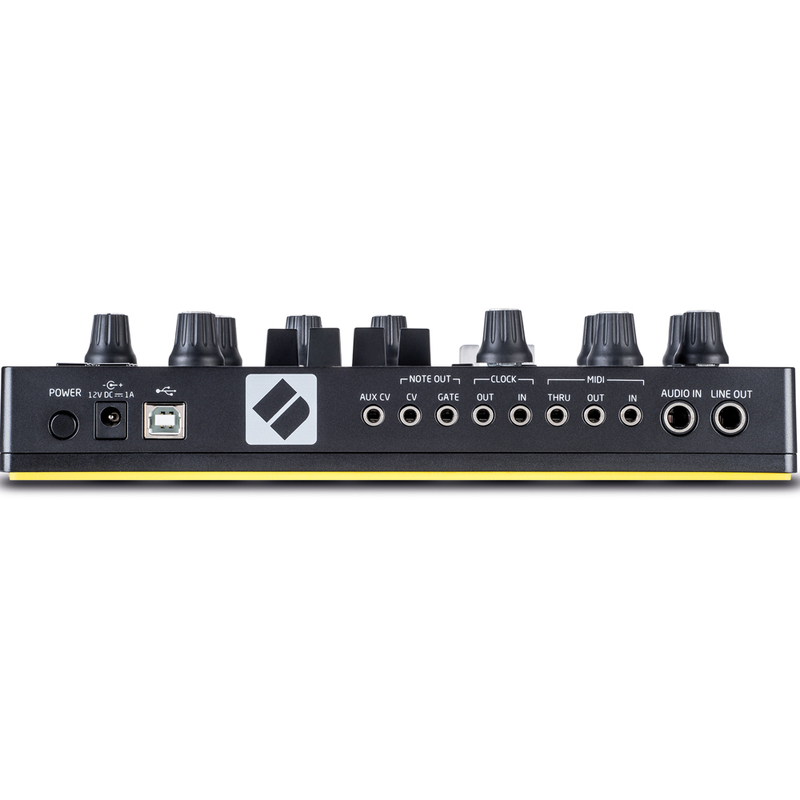 Circuit Mono Station is a next-generation sequenced monosynth that originates from the Bass Station II, with three sequencer tracks that benefit from on Circuit. The synth has two oscillators, three distortion modes, plus one multi-mode filter that can be high-pass, low-pass or band-pass. 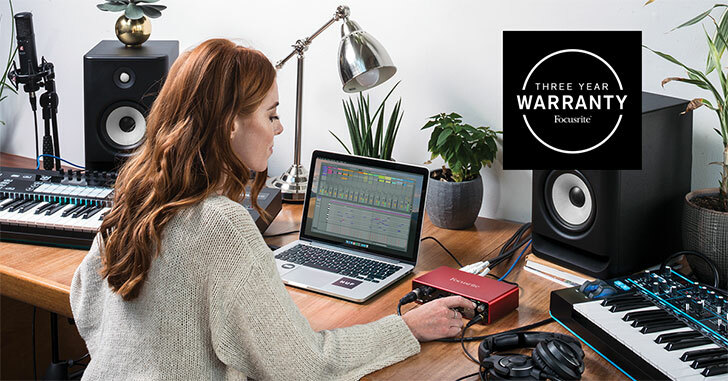 The new Patch Flip feature turns Circuit Mono Station into a sound designer's dream. 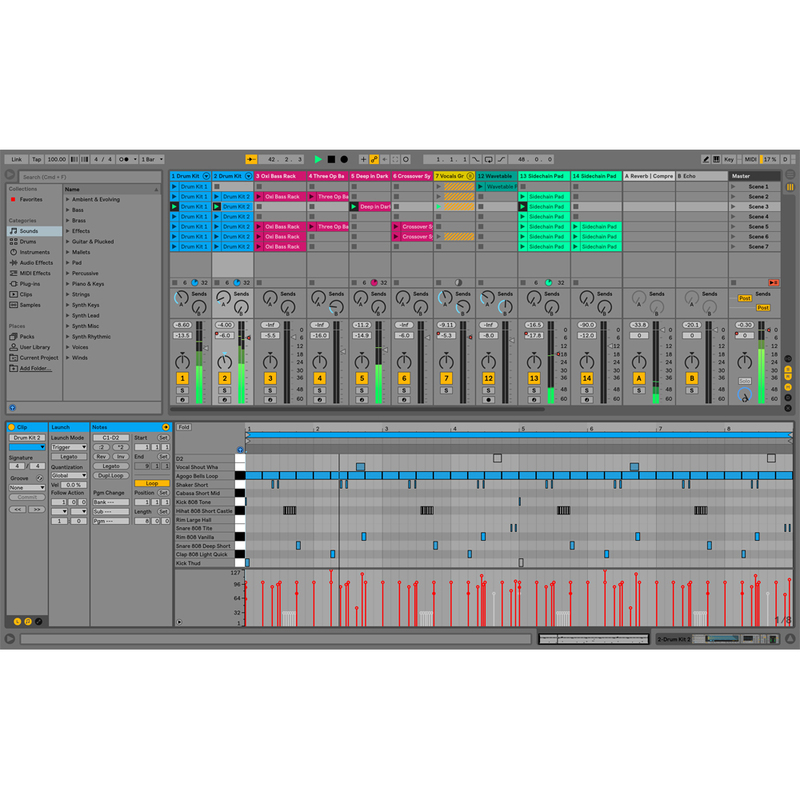 Create unique sequences with different presets and automation per step. 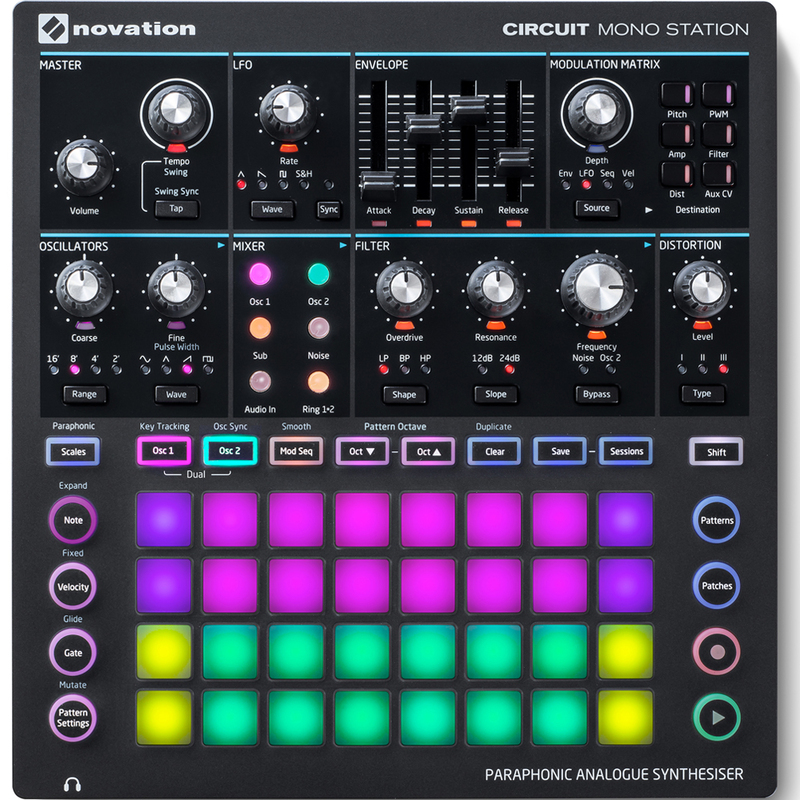 Using Patch Flip, Circuit Mono Station is also a fully-analogue drum synthesiser. To record patch changes live into your sequence, hit record during playback and select a patch on the Patches page. Hold Shift to record thechange without playing a note. To edit Patch Flips, hit record while stopped and select a step. Then go to the Patches page to seeif a patch is assigned or select a new patch to assign to the selected step. Hit Clear + Patches to clear Patch Flips for the entire pattern, or do this while in the step edit mode to remove a Patch Flip from the current step only. You can now programme notes into the Mod Seq page to independently control your modular and CV gear with new pitch and gate control via the CV/GATE output. Hit Shift + Sessions to send either Osc 1, Osc 2 or the Mod Seq to the CV/GATEoutput. 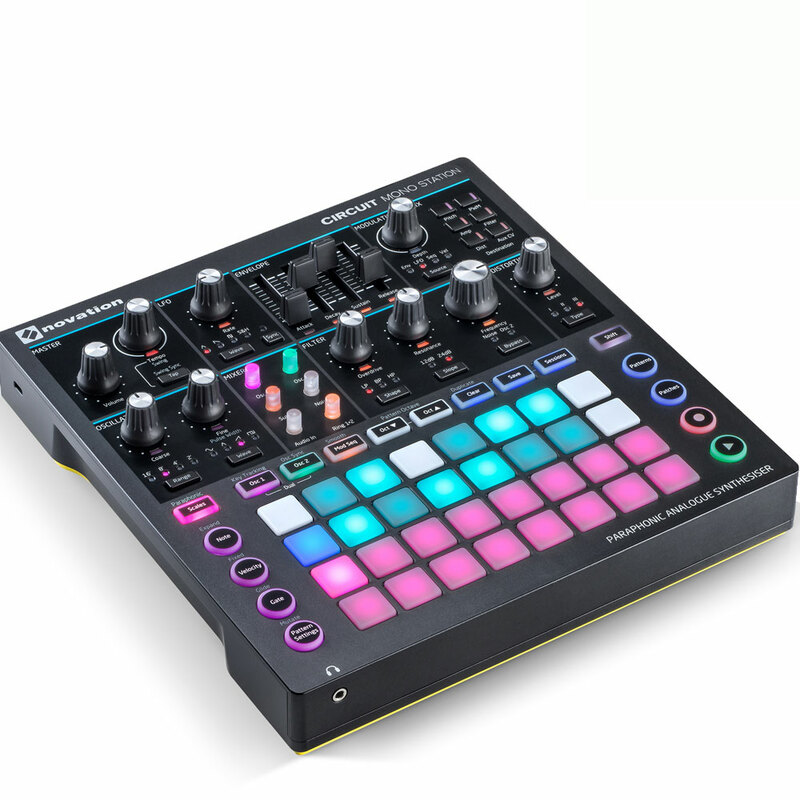 The Circuit Mono Station LFOs have been upgraded to allow you to decouple synced LFOs from key sync. 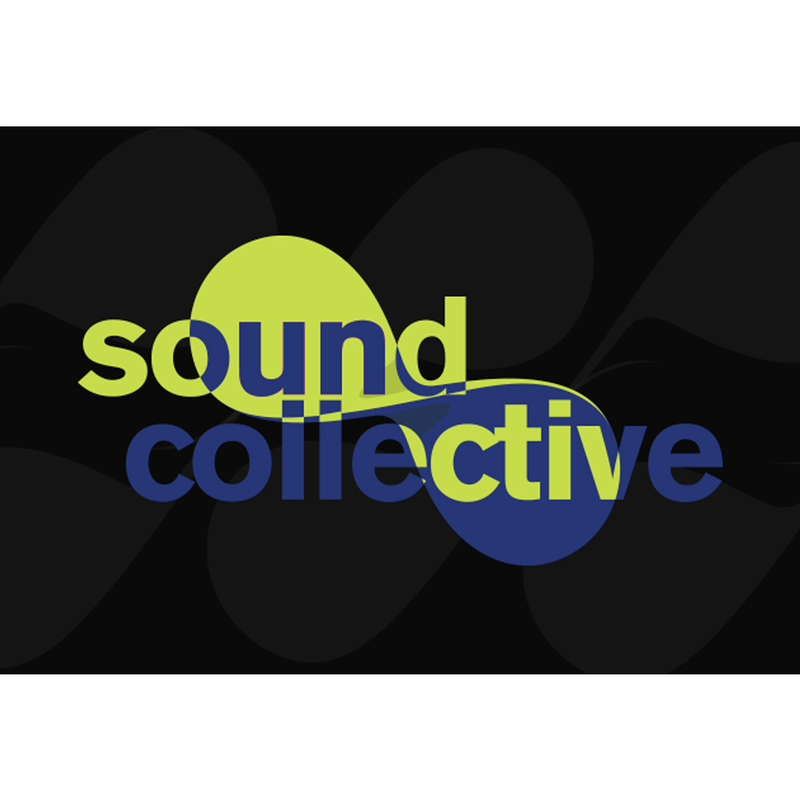 This means sequences can benefit from longer LFOs staying in sync across several notes, perfect for making widely evolving musical phrases. LFO Clock Sync can also now be controlled independently. Hit the SYNC button in the LFO section to toggle the LFO Clock Sync and hit Shift + Pitch in the MODULATION MATRIX section to toggle the LFO Key Sync. The envelope has been upgraded and you can now choose to have legato or retriggered envelopes. 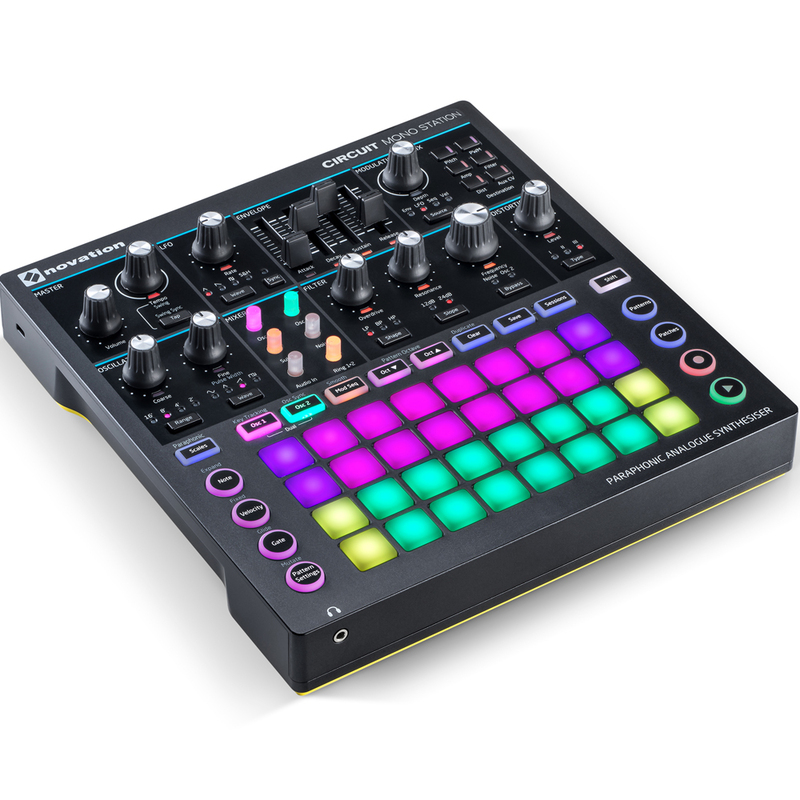 This choice gives an enormous amount of extra expression in your Circuit Mono Station sequences. Hit Shift + PWM in the MODULATION MATRIX section to toggle the Envelope Trigger mode. Dim means the envelope will retrigger only when notes overlap, and bright means the envelope will retrigger on every note.